Van Buren police are looking for 23-year-old Andrew Torres, who allegedly eluded an officer on a snowmobile during an attempted traffic stop on Jan. 12. 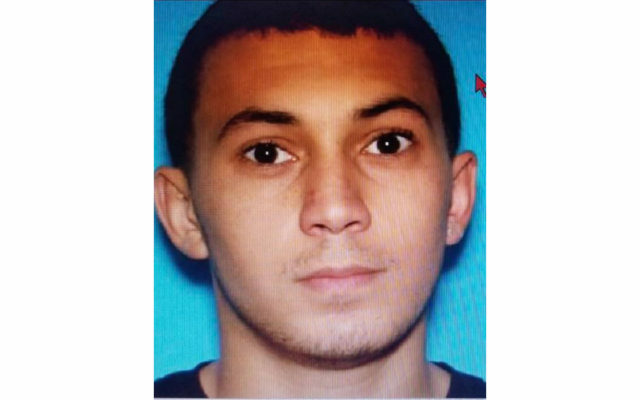 VAN BUREN, Maine — Van Buren police are looking for 23-year-old Andrew Torres, who allegedly eluded an officer on a snowmobile during an attempted traffic stop on Jan. 12. 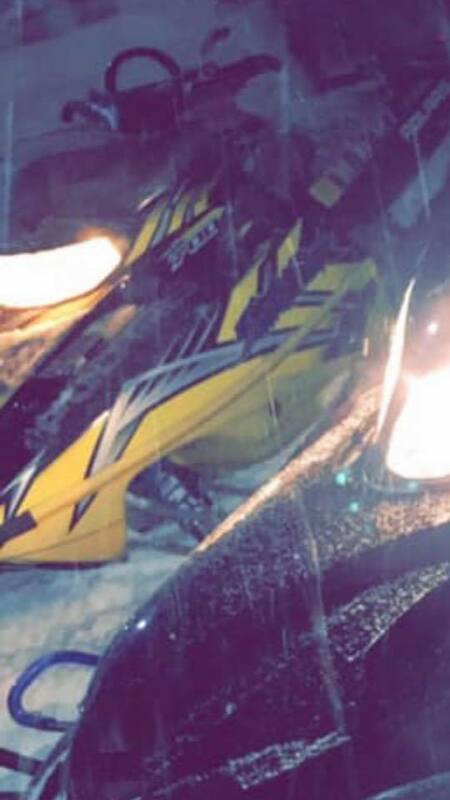 Andrew Torres, 23, allegedly fled from police on this yellow snowmobile on Jan. 12. 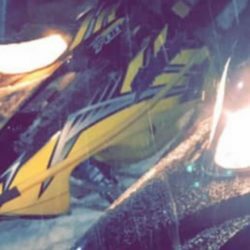 Torres was on a yellow snowmobile traveling south on Route 1 when an officer attempted a traffic stop, according to a post on the local police department’s Facebook page. It was then that Torres took off at “a high rate of speed,” police reported. Torres is wanted on outstanding warrants and charges of eluding an officer and reckless operation of a snowmobile, the post states, and is believed to still be in the Van Buren area. Anyone with information about his whereabouts is urged to call 1-800-432-7842.